If you’re like most, by the time you get to the gym, you’re barely running on half a tank. The workday drains you. Your daily obligations take even more energy. You need to get the next workout in but where are you going to find a boost? Introducing Psychotic Gold. Does the name look familiar? It should. 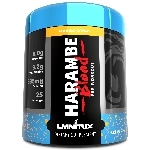 We’ve taken the foundation of our insanely popular Psychotic and taken it to the next level. Who is Psychotic Gold Ideal For? Sound like a pre-workout you can use during your toughest workouts? Here are just a few ways that Psychotic Gold can help you finish any workout from Leg Day to kickboxing. 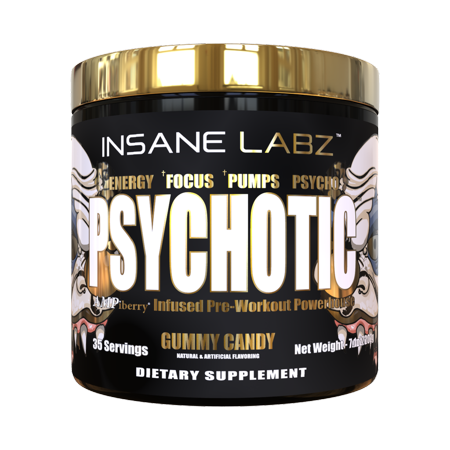 Psychotic Gold takes pumps to the next level as it features a few hard-hitting nitric oxide boosters. Getting in that pump is important, especially if your goal is muscle building. Nitric oxide can help you complete a few more reps than you’re accustomed. That means more time under tension, and the potential for serious growth. Whether you’re a student or you’re running in the rat race of 9-to-5, everyone needs a boost right around lunch time. 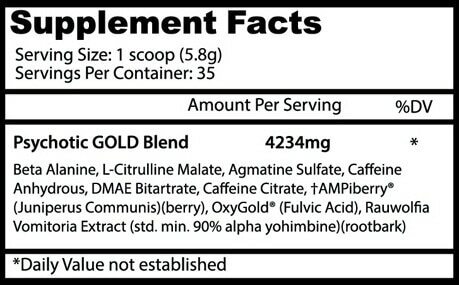 Psychotic Gold, aside from powering your workouts, can help you have a more productive day. 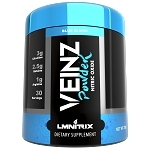 It’s packed with nootropic, or brain boosting ingredients, that have been shown to promote alertness while supporting cognitive performance. Maybe muscle comes second fiddle to being able to toss around big plates. If you want an extra boost to add another 45 to each side of the barbell, Psychotic Gold has your back. 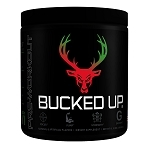 It’s packed with performance and strength-supporting ingredients to help you achieve new personal bests on the bench or the rack.